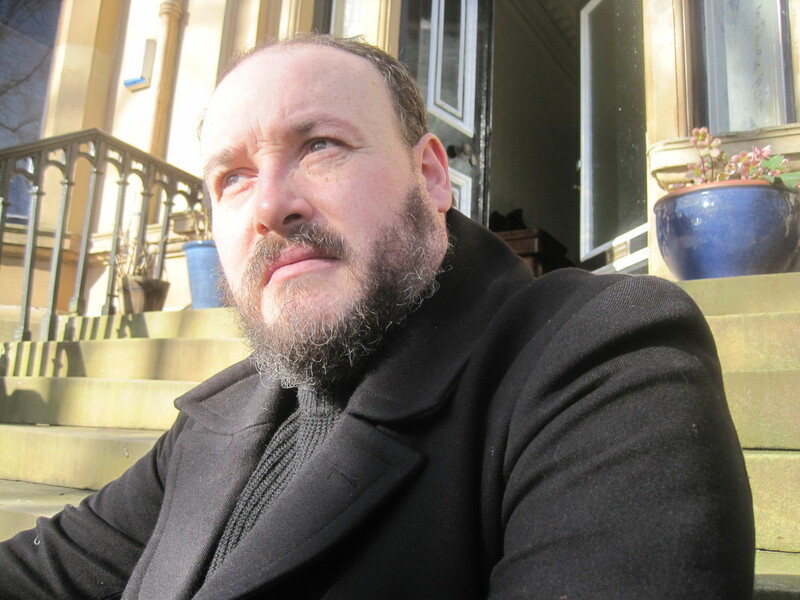 He spent over a decade as a bookseller in Dundee and Glasgow, writing at night. These days he writes full time from his office in a Gothic Monstrosity somewhere in Glasgow, supplementing his fiction work with editorial work for a variety of clients, a lot of events chairing, and just about anything that pays the bills. in 2018, he was part of the Write4film initiative from the Scottish Film Talent Network, which helps writers from other forms to learn about screenwriting. 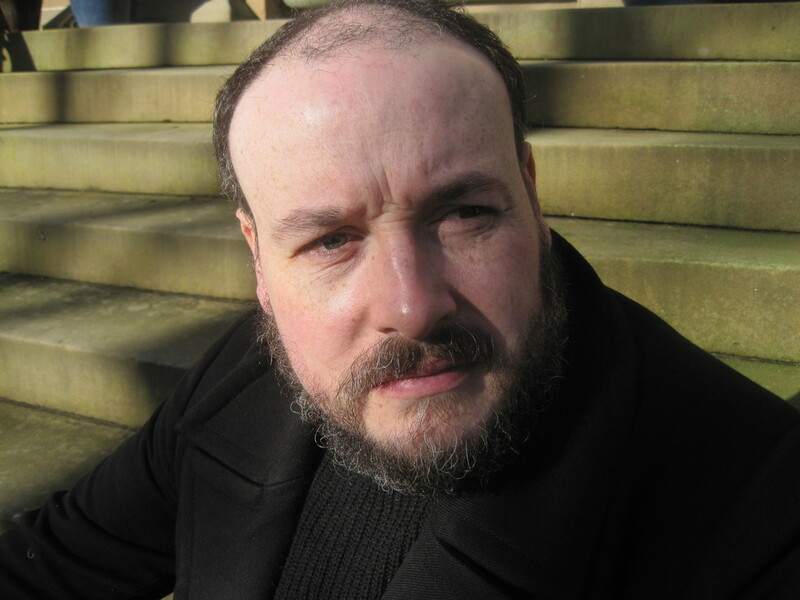 For two years (2014-16) he wrote a monthly crime fiction column for the Scottish Herald. And yes, he really did once share a flat with a cursed mask. ​Further information may be found in the FAQ's on this website.